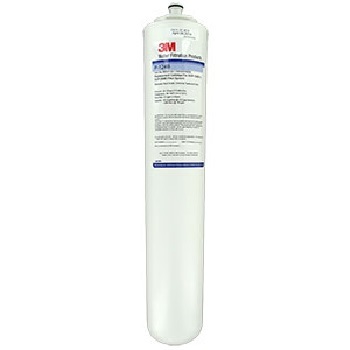 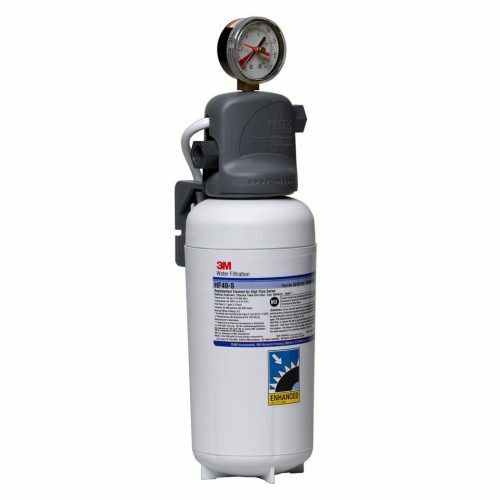 3M P124B replacement cartridge for SGP124B and SGP248B filter systems. 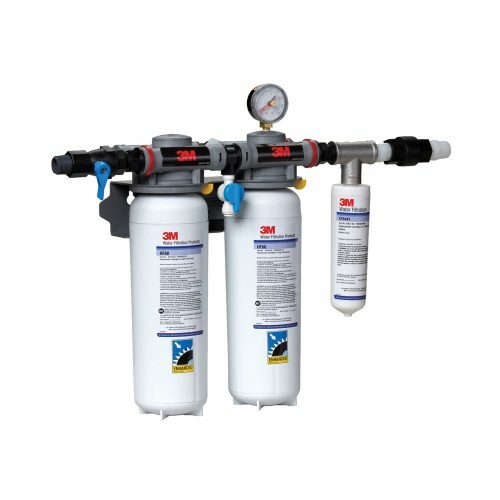 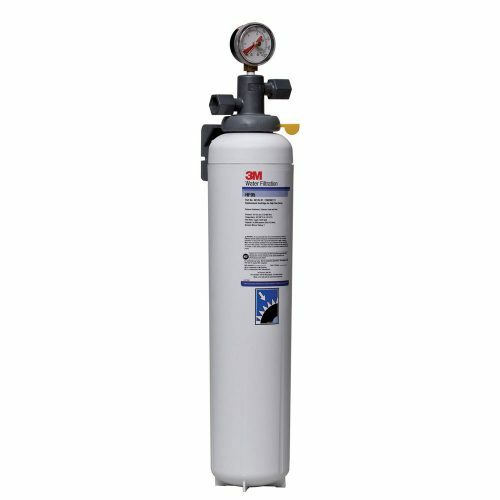 This cartridge is manufactured by Cuno/3M to also fit Franke H2E-1 and Franke H2E-2 filter systems. 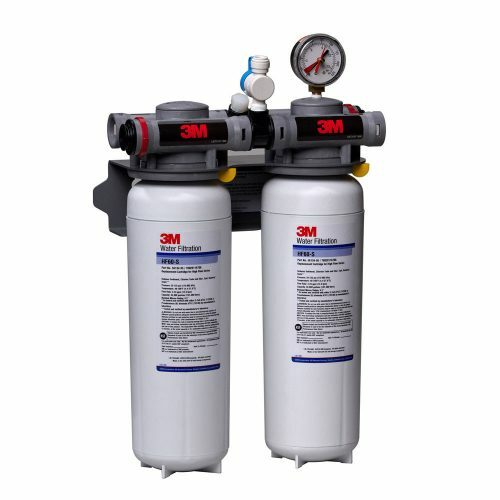 No adapter is required.